The capital city of the cowboy state is Cheyenne. Also Wyoming was the first State to give women the right to vote. 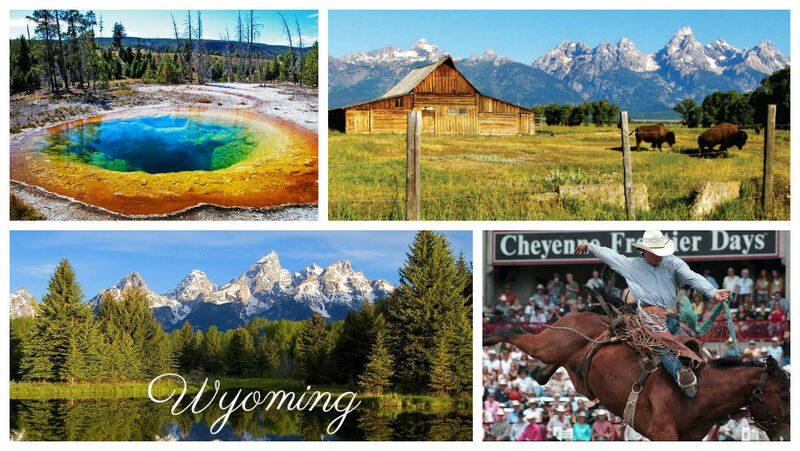 Wyoming is famous with Yellowstone and Grand Teton National Parks.